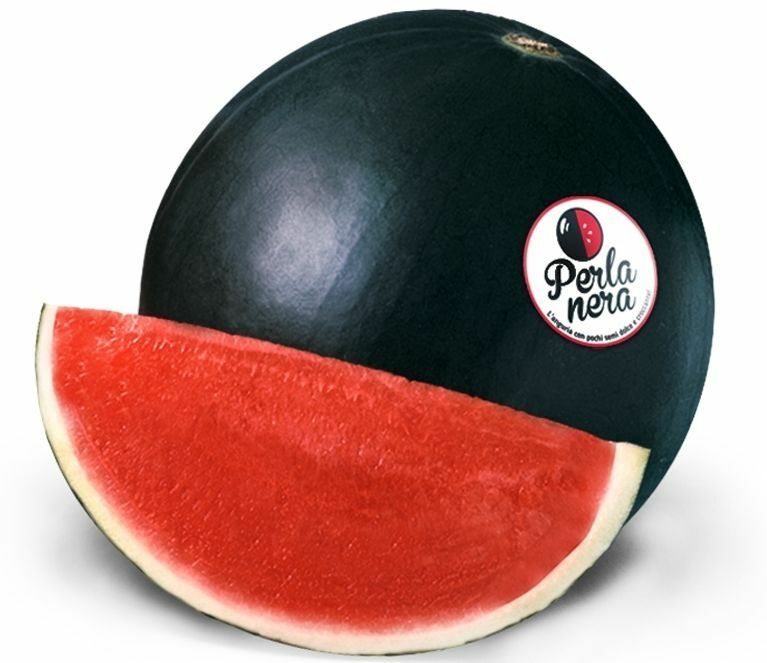 The "Perla Nera” (Black Pearl) watermelon is fruit of our passion, continuous improvement and intense crossbreeding. 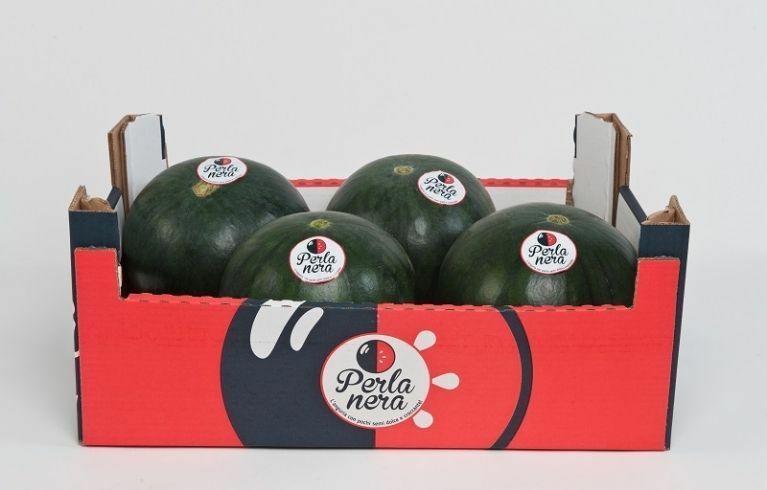 Perla Nera is the best solution to satisfy the demands of both retailers and consumers. 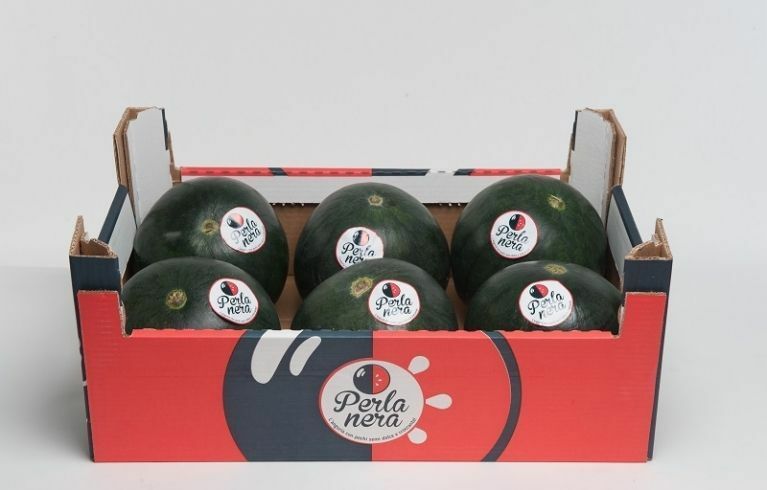 It is a sweet, seedless watermelon with an incredibly crunchy bite and easy to digest. 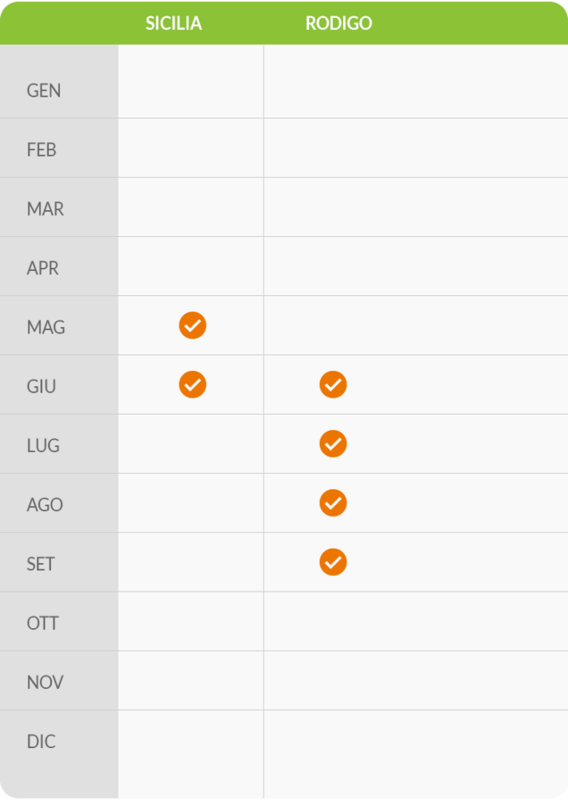 The cultivar features another unique characteristic; a particularly long shelf-life, remaining merchantable for up to 3 weeks. 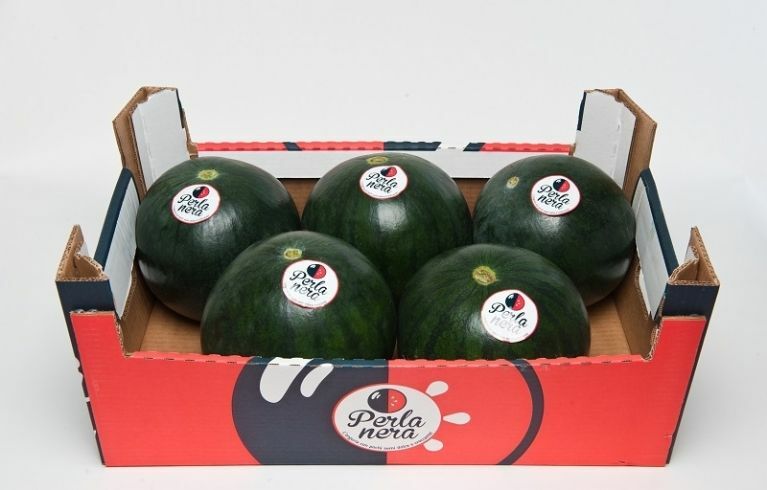 Request information on the supply of Watermelon "Perla Nera"